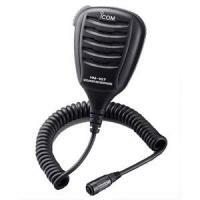 A CB radio is a great way to stay in touch with fellow campers, but in order to ensure your CB radio is operating correctly you’ll need a functioning CB radio antenna. 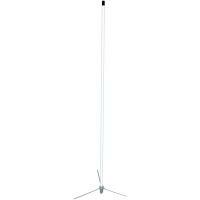 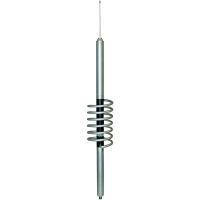 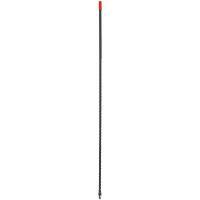 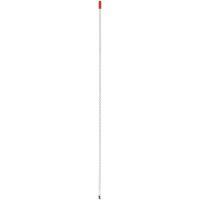 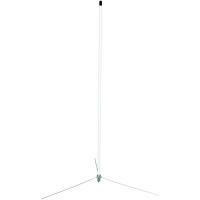 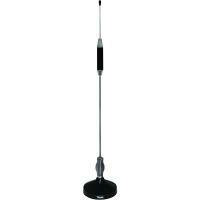 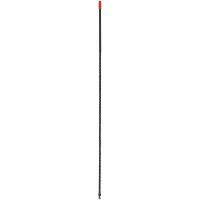 Our CB radio antenna collection features a number of models that are easily installed in any vehicle or at your camp site. 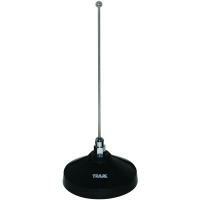 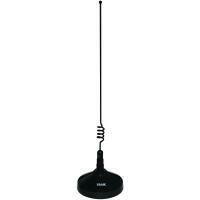 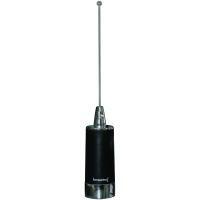 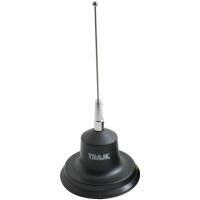 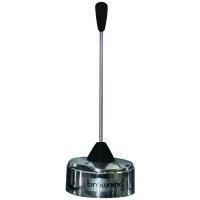 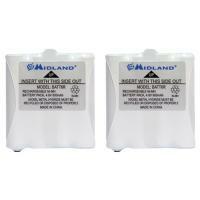 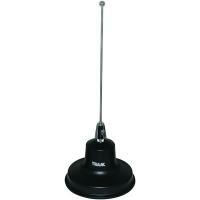 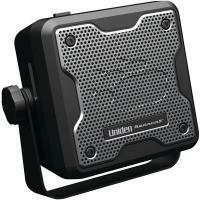 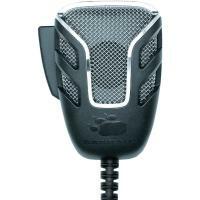 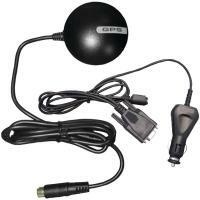 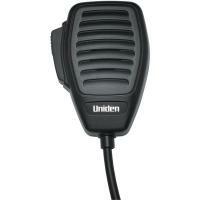 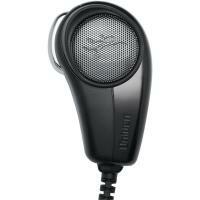 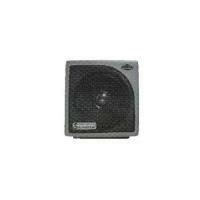 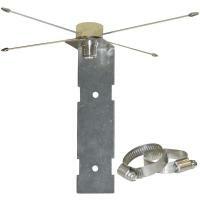 We also offer many other CB radio accessories, such as noise-cancelling microphones and CB radio adapters. 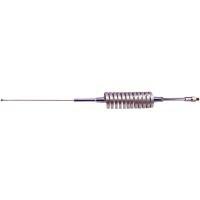 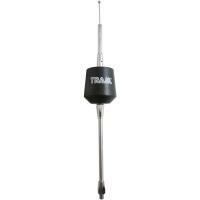 Everything in our CB radio antenna collection comes with rapid shipping, so you won’t have to wait long to get the camping product you ordered. 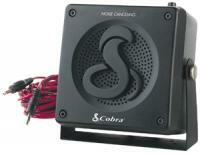 Great quality part, however, the cord is not coiled.